Four traditional origami letter folds that can solve a variety of wedding stationery quandaries for creative couples. 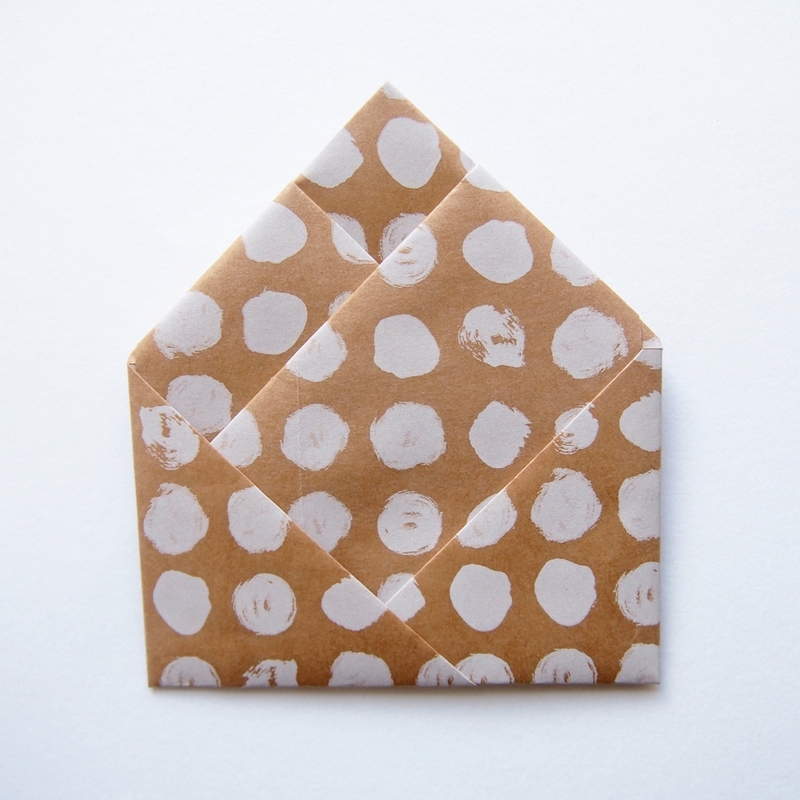 These easy origami methods could transform your DIY invitations, save the dates and info sheets into mini works of art. 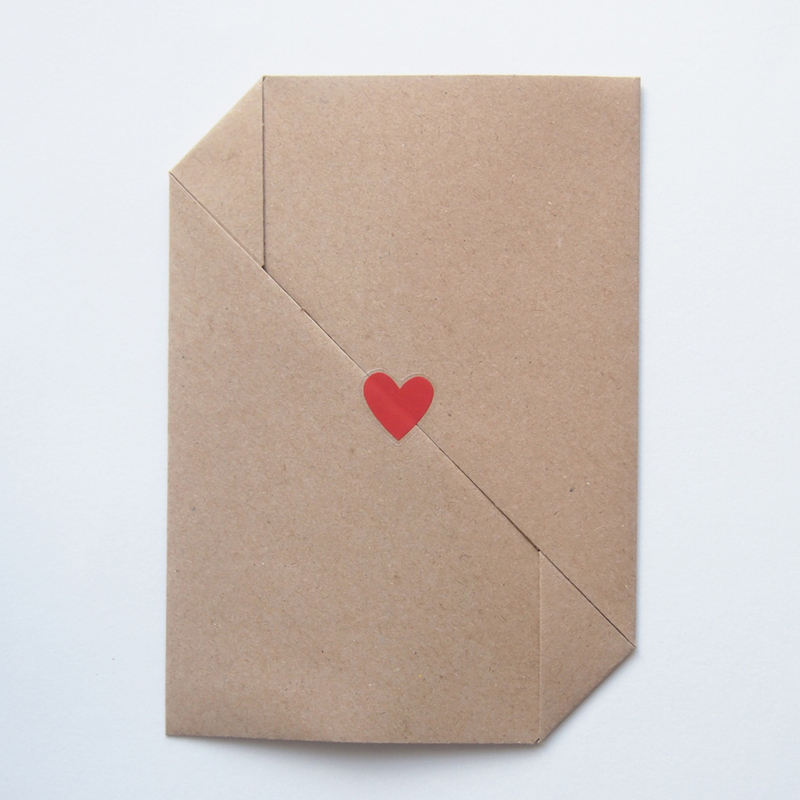 You could even fold the info sheet into an envelope and make it even more exciting for guests to receive and open. All the models below are folded from an A4 sheet giving you the widest choice of papers and patterns to fit with your wedding styling. Origami enthusiasts know that wrapping paper offers crisp folds and infinite number of styles for a mini budget. Many independent surface pattern designers sell their art designs as wrapping paper which with a basic office guillotine can be easily cut down to size. Whatever paper you choose, simply print out your all important directions, accommodation and gift list info and fold! Add string, ribbon, wax seals, stickers or stamps for added wow! Got a guest list in the 100s? Get the girls and guys round for a folding session. A super simple fold that is easy to customise and will hold a good few sheets of square card or paper. For instructions visit paperkawaii.com. The wrapping paper I have used is from Ikea, and coincidentally is almost Identical to the paper my mother hand screen printed for my own net themed wedding invites.